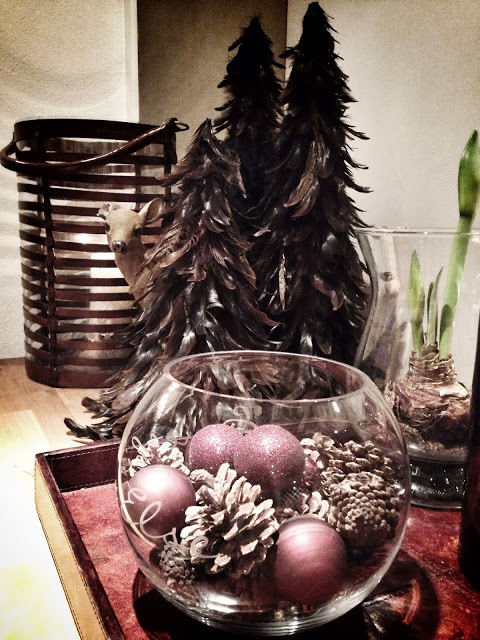 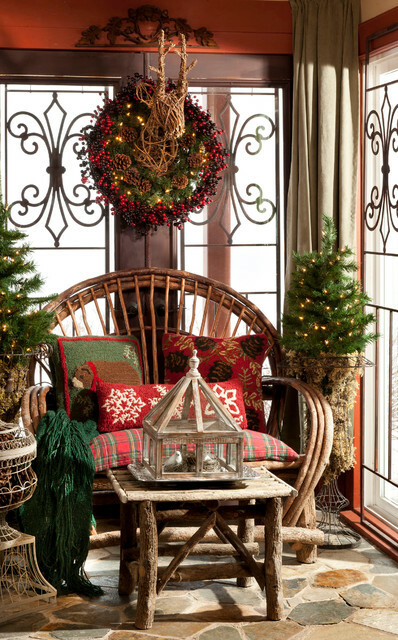 Decorating the house for the Christmas holiday in rustic style can be interesting and unique. 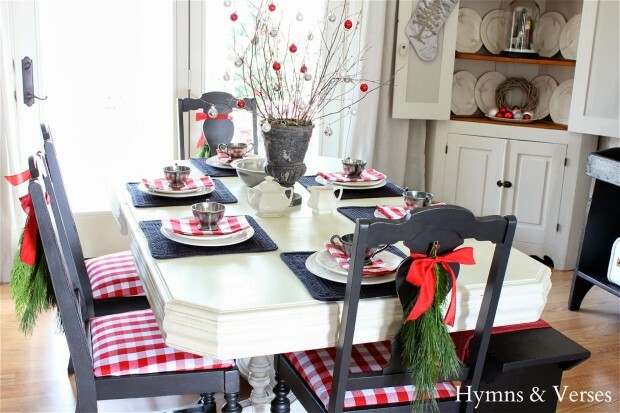 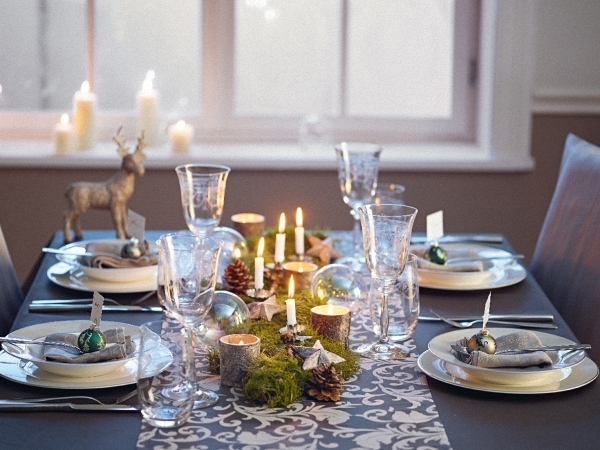 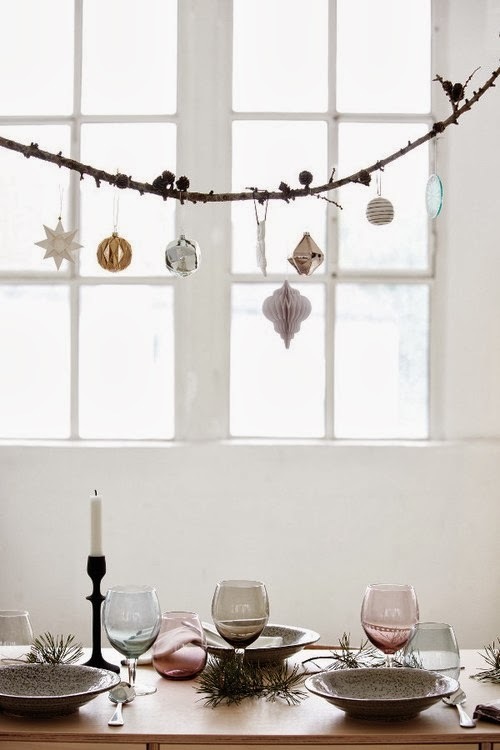 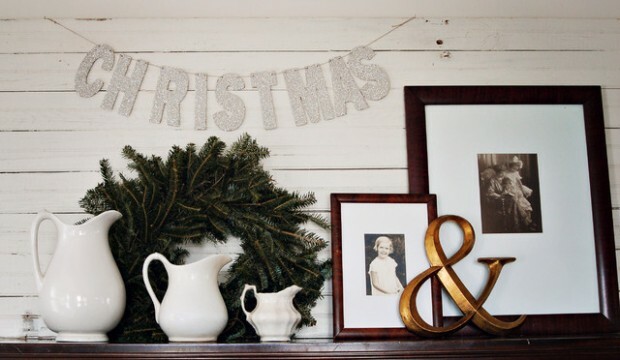 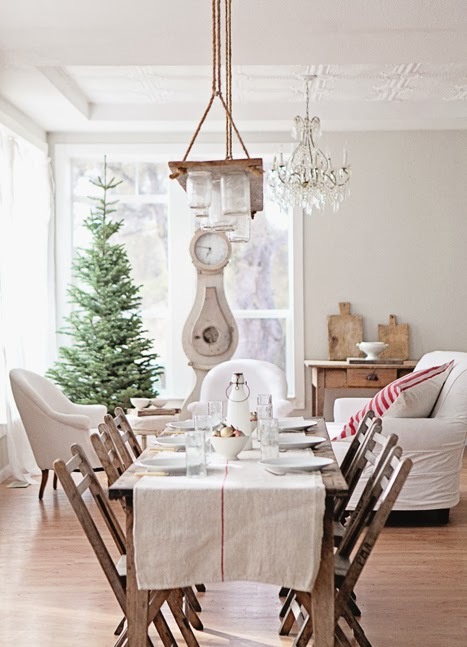 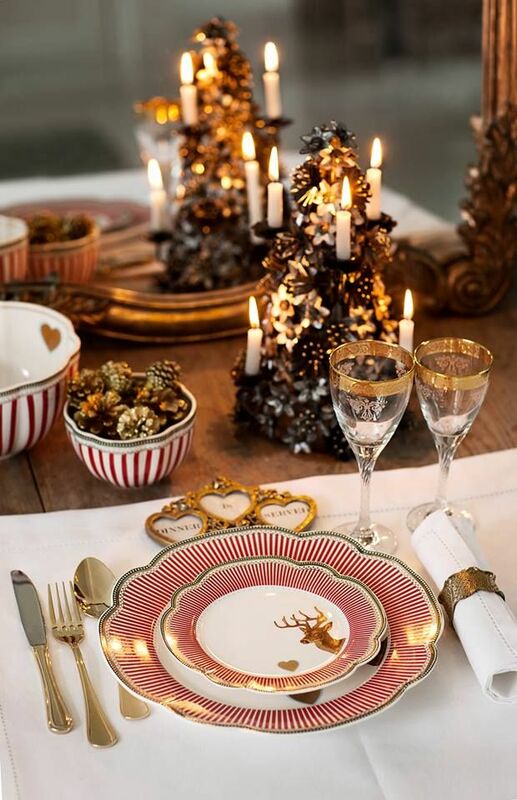 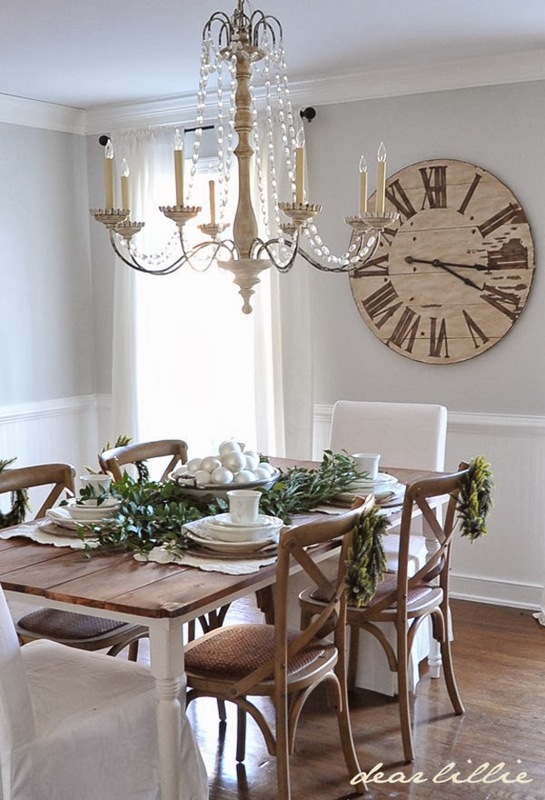 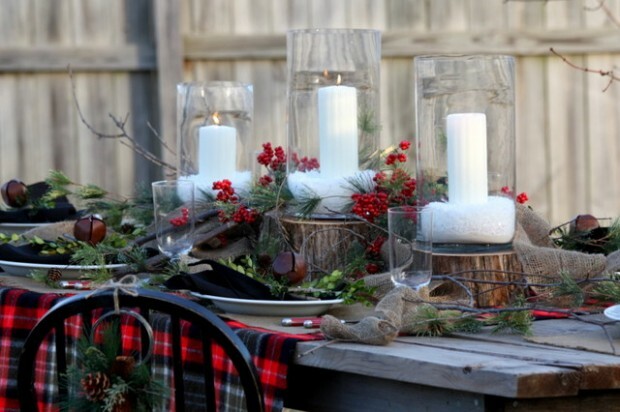 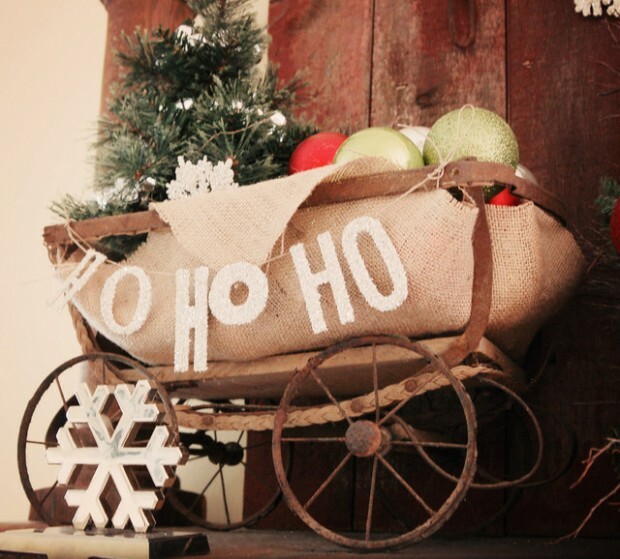 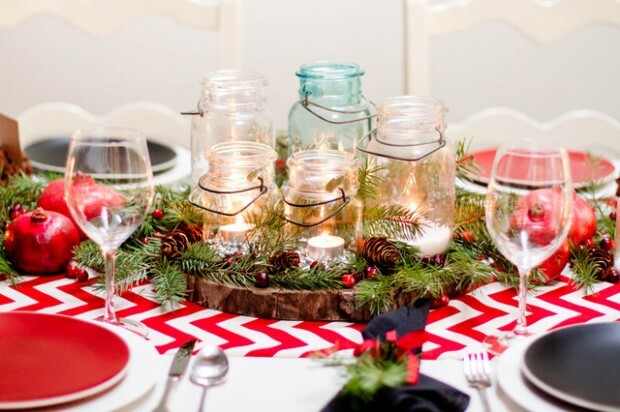 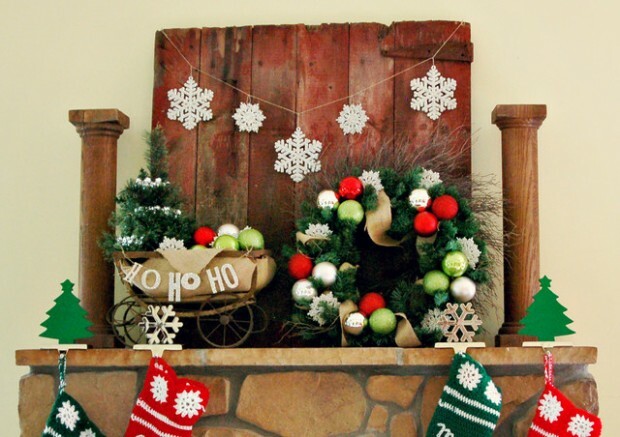 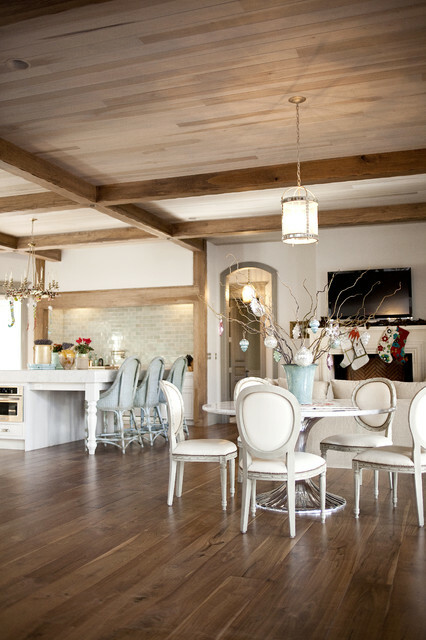 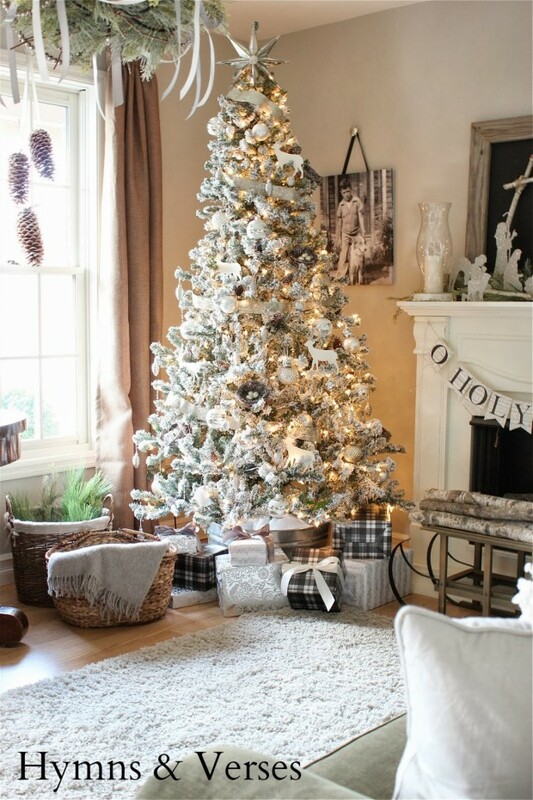 Here we present you 20 gorgeous ideas for Christmas decoration in rustic style. 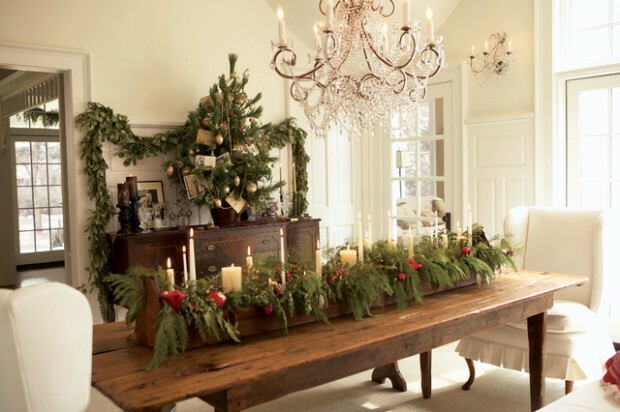 On the following photos you can find some great ideas for living room decoration and table settings for Christmas holiday in rustic style.